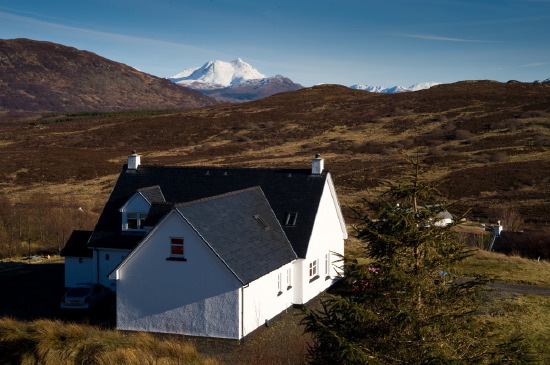 Christine and Johnnie guarantee you a very warm welcome at Sgritheal View B&B at Drumfearn on the Sleat Peninsula on the Isle of Skye. 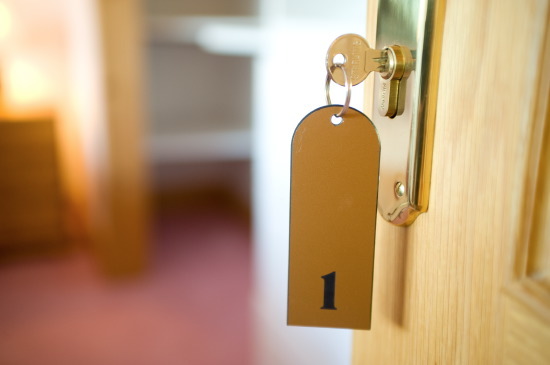 Our aim is to make your stay with us not only comfortable but memorable as well. 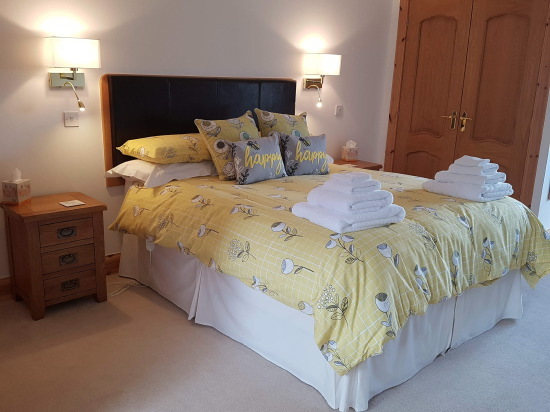 Large luxury upstairs room with king size bed and electric topper for extra comfort. Luxury pillows and duvet. 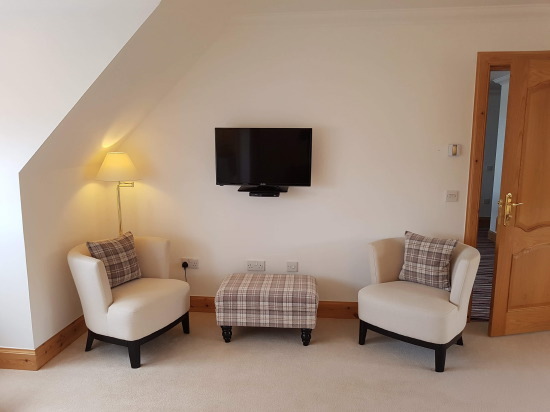 This room is tastefully decorated in neutral colours. 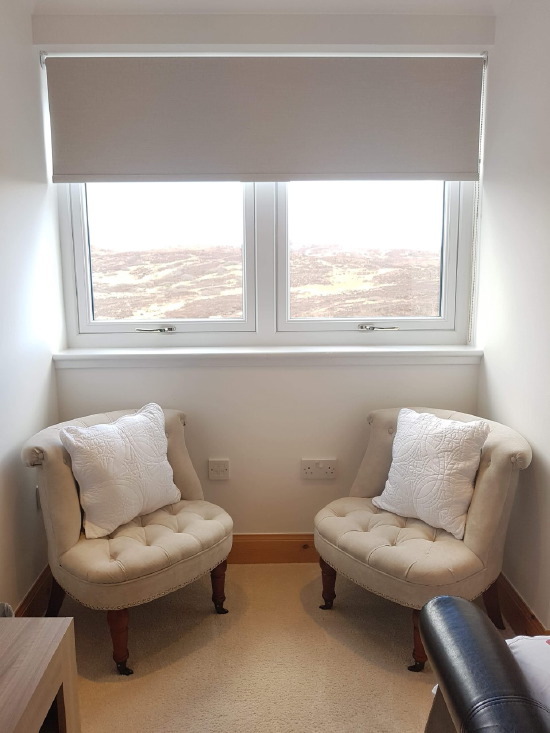 Comfortable sitting area with tea and coffee making facilities, looking out onto stunning hillside and mountain views. Wall mounted combi TV and DVD and free Wi Fi. Under floor heating throughout. 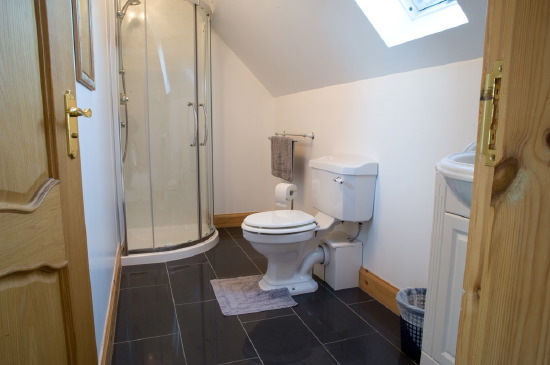 Ensuite with walk in shower. 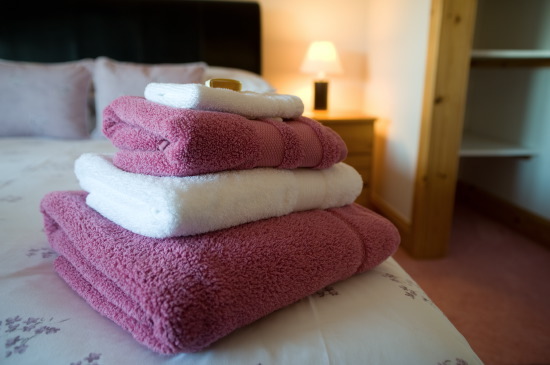 Luxury white towels, robes and slippers, plus shampoo, shower gels and Isle of Skye soap are all provided. 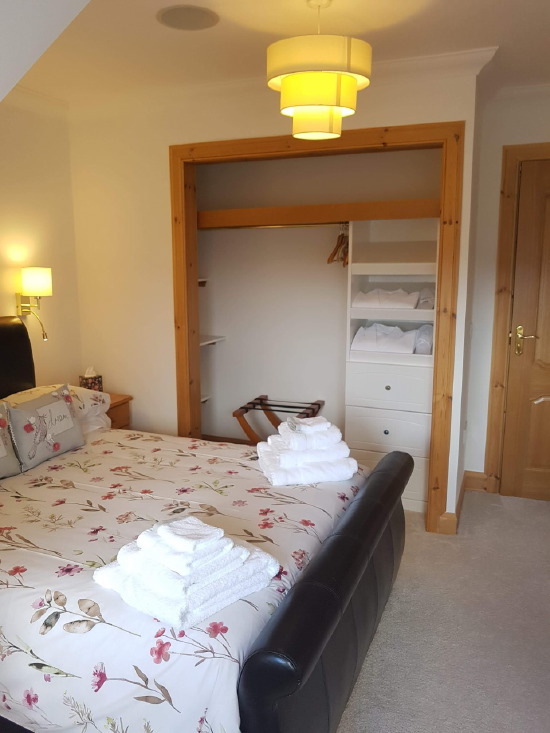 Comfortable upstairs double room is also tastefully decorated in neutral colours and has a full size double bed with electric topper for extra comfort. Luxury pillows and duvet. 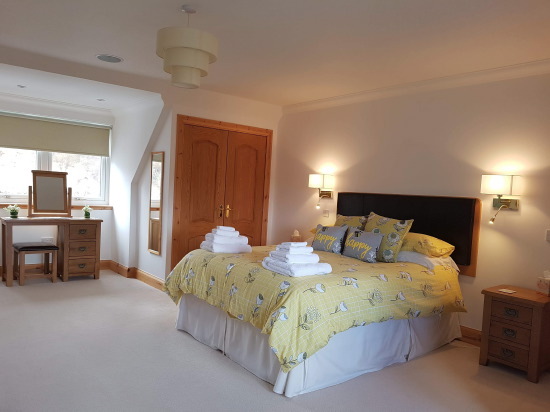 This room has a comfortable sitting area with tea and coffee making facilities, looking out onto stunning lush green hills and mountain views. Wall mounted combi TV and DVD and free Wi Fi. 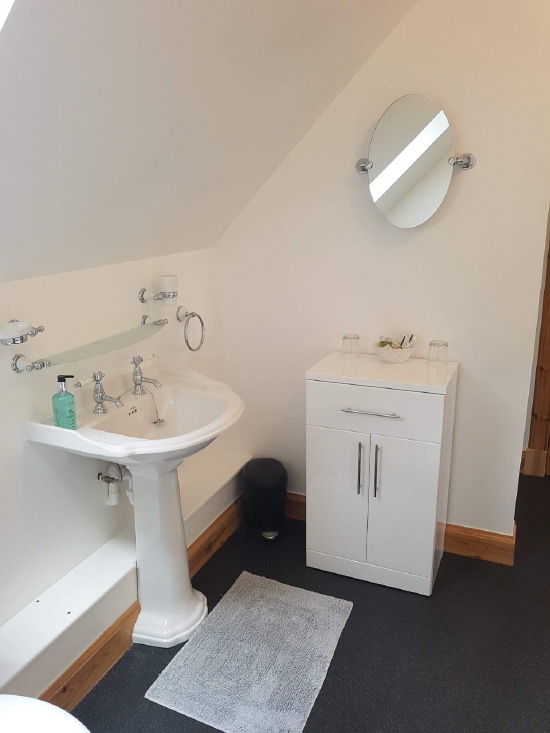 Large ensuite with walk in shower. 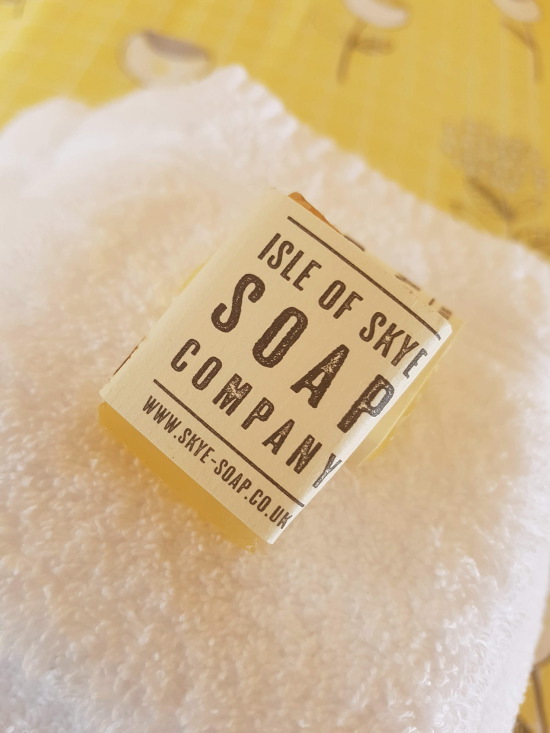 Luxury white towels, robes and slippers, plus shampoo, shower gels and Isle of Skye soap are all provided.